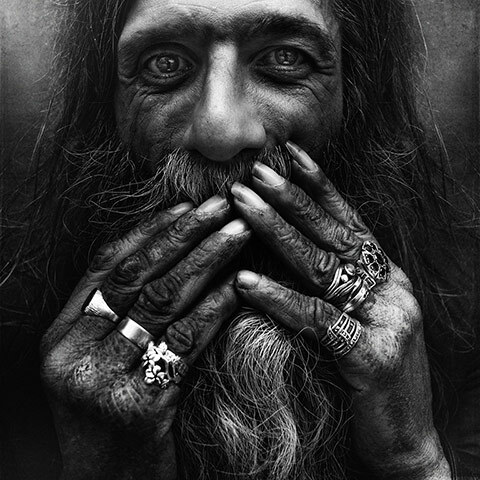 Beauty in Ugliness. 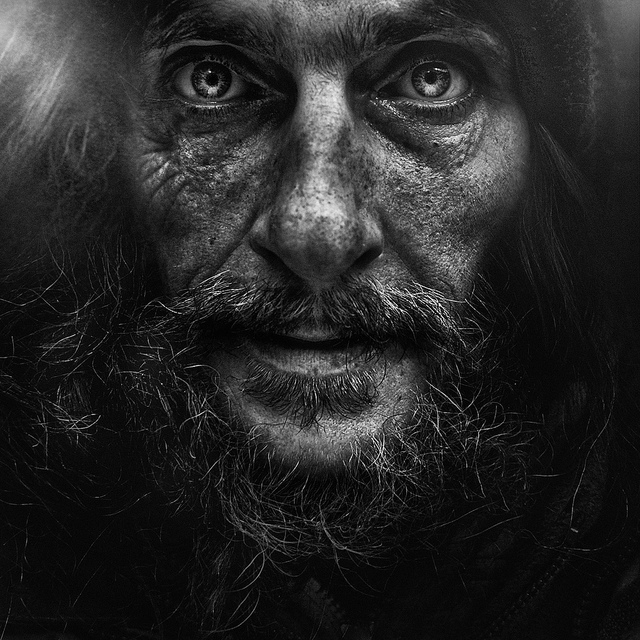 Photographing Homeless. 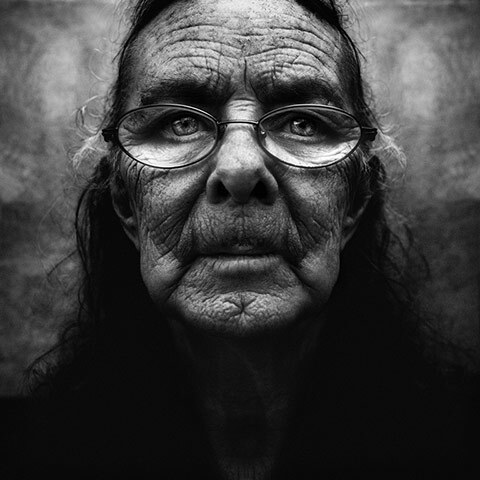 Can ugly be beautiful? 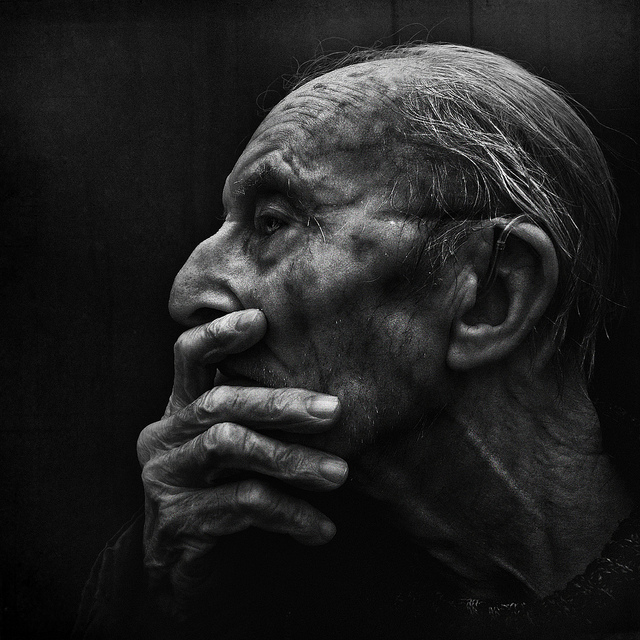 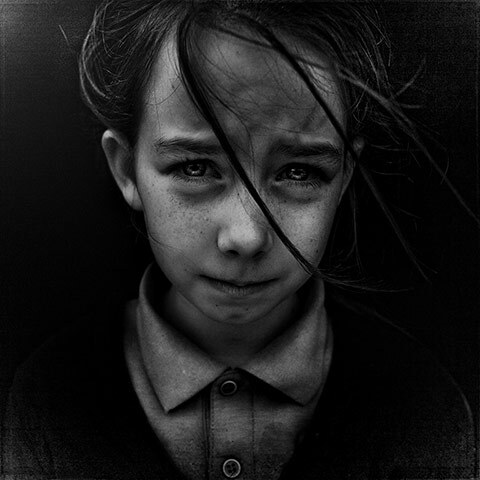 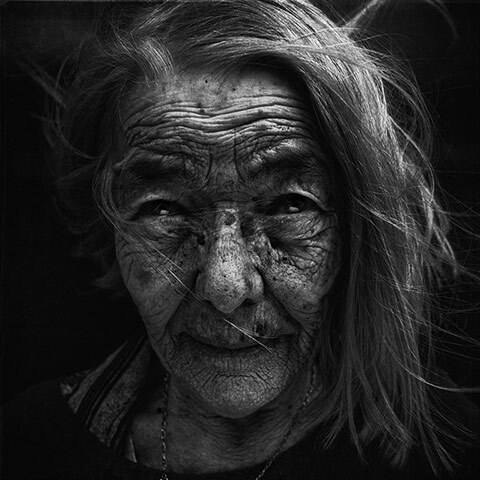 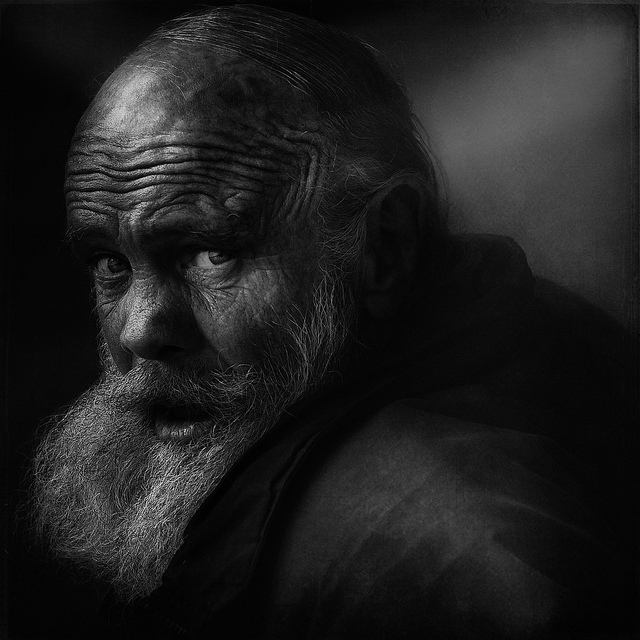 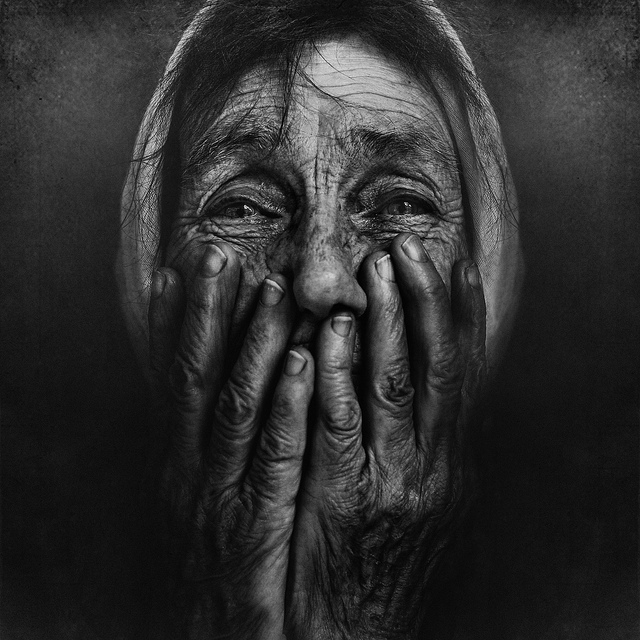 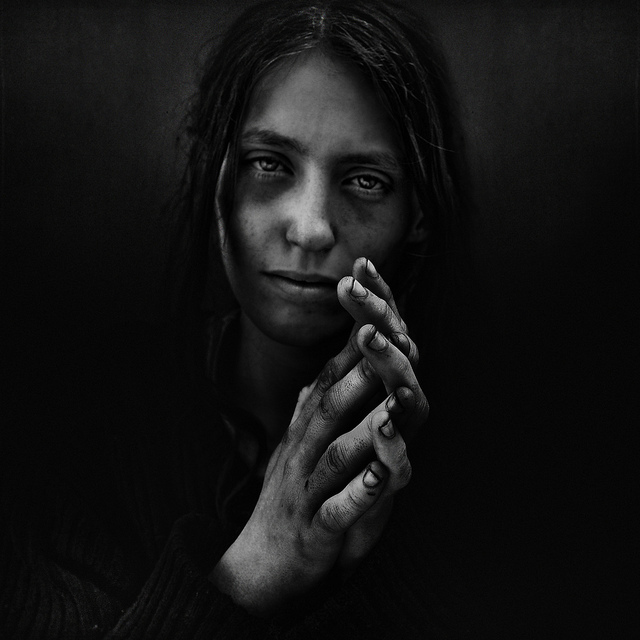 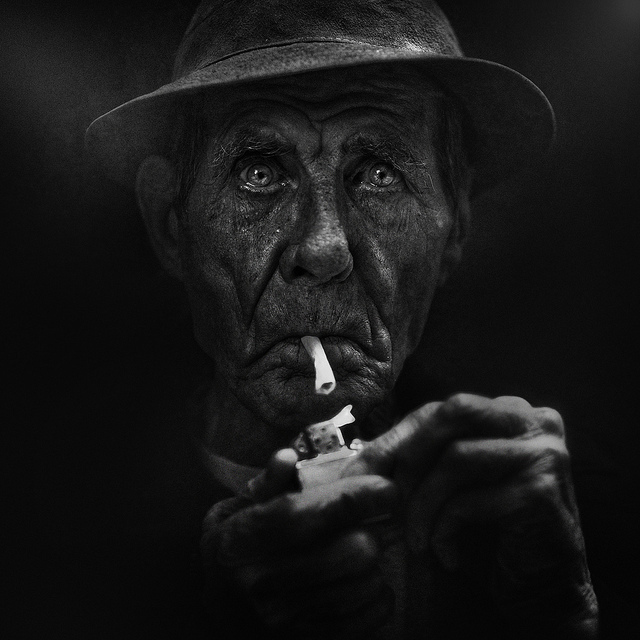 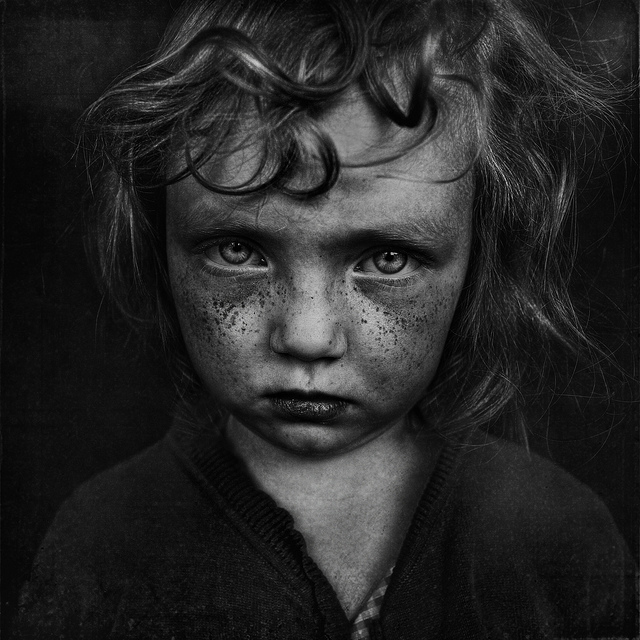 Lee Jeffries, an amateur photographer proved it with his uncompromising photography. 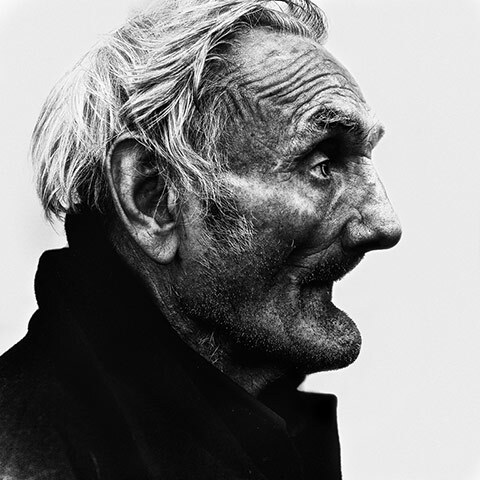 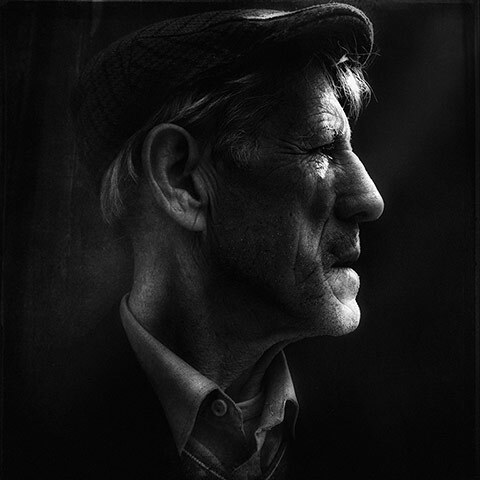 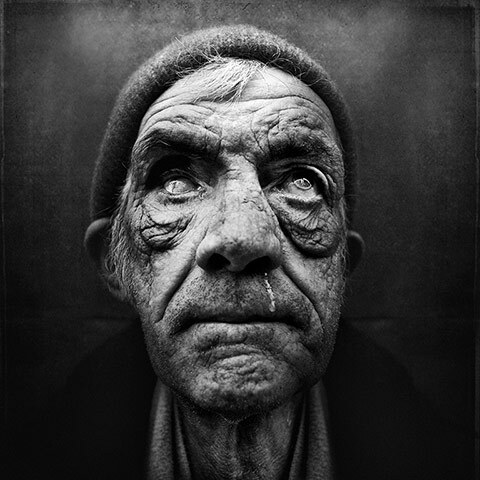 Lee started in 2008, photographing homeless people in powerful black and white giving a drama to his portraits.